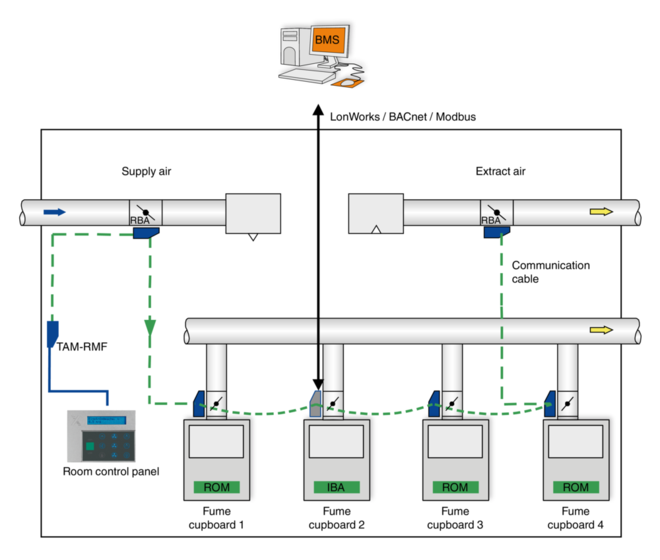 Expansion module for EASYLAB fume cupboard controllers, room controllers and TAM adapter modules, for the integration of rooms or individual volume flow controllers with the central BMS, and for accessing the above mentioned devices using the integral webserver. 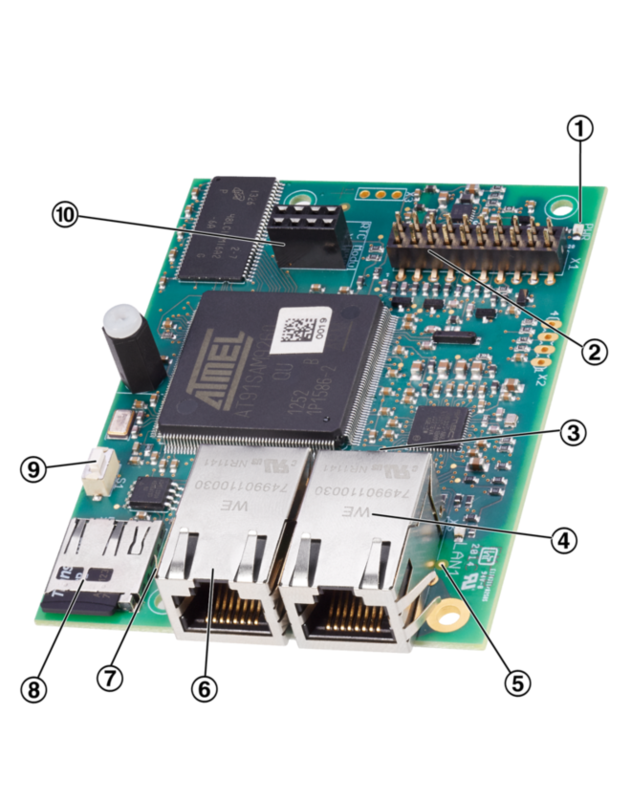 Expansion module EM-IP is used to integrate EASYLAB controllers Type TCU3 or EASYLAB adapter modules Type TAM into an IP-based network and connect them to the central BMS using the BACnet/IP or Modbus/IP protocol. 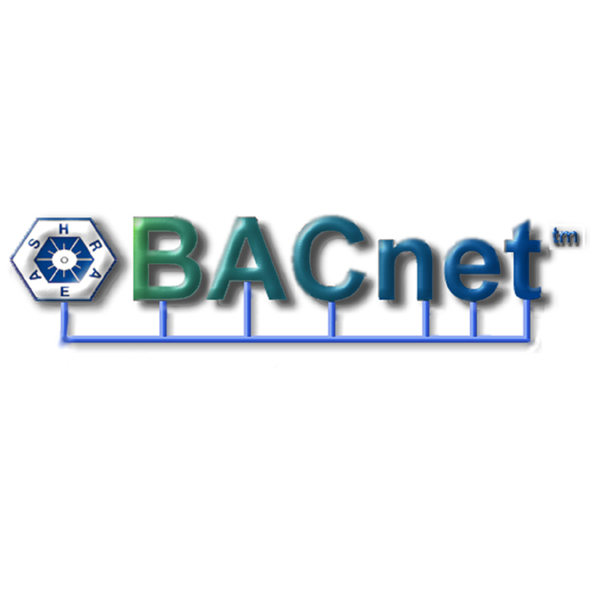 BACnet/IP mode and the webserver allow for trend logging, alarming and scheduling for selected data points. The integral microSD card is used for trend logging. The integral webserver is used to configure EM-IP, to access trend logs and event logs, and to enter controller data using the web UI. The optional real time clock (RTC) expansion module can be used for trend logging or event logging if, for example, EM-IP is not integrated with a network of if no time server is available in the network. Expansion module to supplement an EASYLAB base component (controller TCU3 or adapter module TAM) with a BACnet/IP or Modbus/IP interface to link rooms or individual volume flow controllers to the central BMS. Expansion module includes an interface for IP-based networks; switching between BACnet/IP and Modbus/IP is possible. All settings for alarming, trend logging, event logging, notifications and scheduling can be accessed and changed using the integral webserver. Default = "Device17493"; project-specific description can be entered, 62 characters max. 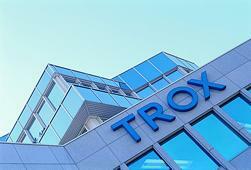 Default = “TROX EM-IP”; description can be entered, 126 characters max. 1/0 = No default: The central BMS does not default an operating mode for the controller or room. The operating mode is set locally, e.g. on the room control panel, on the fume cupboard control panel, or using switch contacts. If the operating mode is not set locally, the controller activates standard mode. 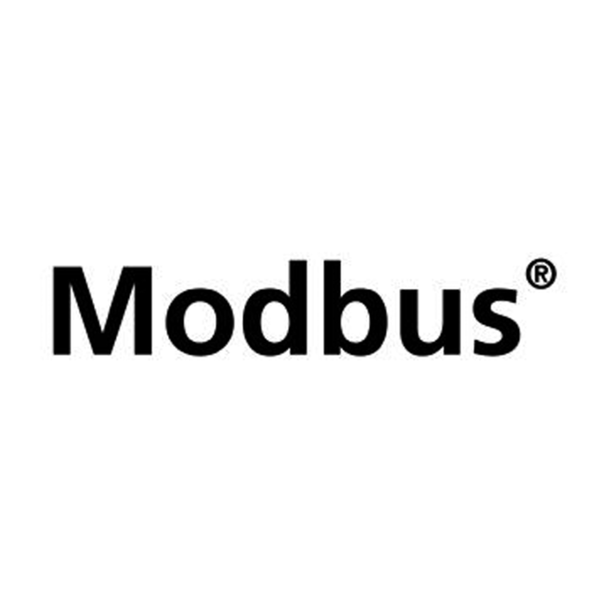 0: Manual control has been enabled on the control panel; operating mode defaults set on DI override BACnet or Modbus defaults. This includes the extract air volume flow rates of all fume cupboards and extract air contollers as well as any additional extract air volume flow rates (constant and variable) from other controllers. 1 Damper blade positions DampPos**_** are transmitted as a percentage value between 0% (closed) and 100% (open). 2 The output variables DampPosMax_FH, DampPosMin_FH, DampPosMax_EC, and DampPosMin_EC, as well as DampPosMax_RE and DampPosMin_RE are provided for the evaluation of the damper blade positions in separate extract air systems (3 fans) for fume cupboards, extract air and room extract air. 3 The output variables DampPosMax_TE and DampPosMin_TE are provided for the evaluation of the damper blade positions in the extract air system (1 fan) for fume cupboard, extract air and room extract air.